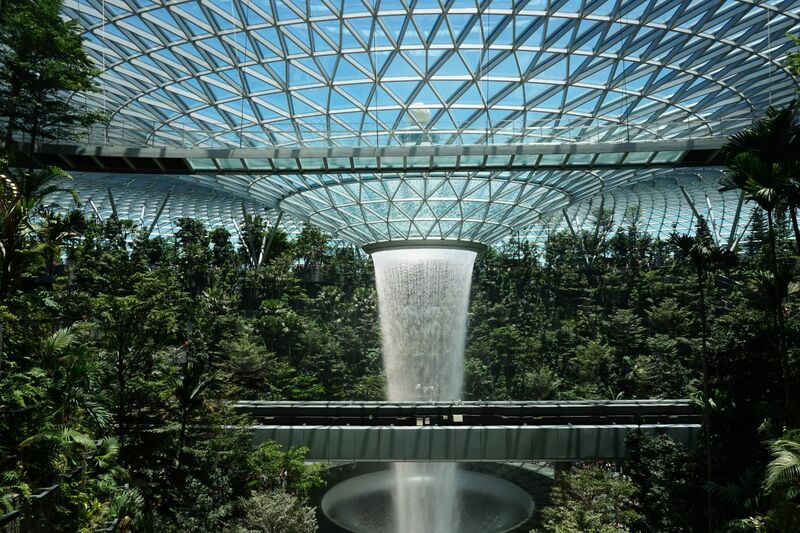 Changi Jewel is on the verge of opening to the public. Here's some things travelers may like to know. 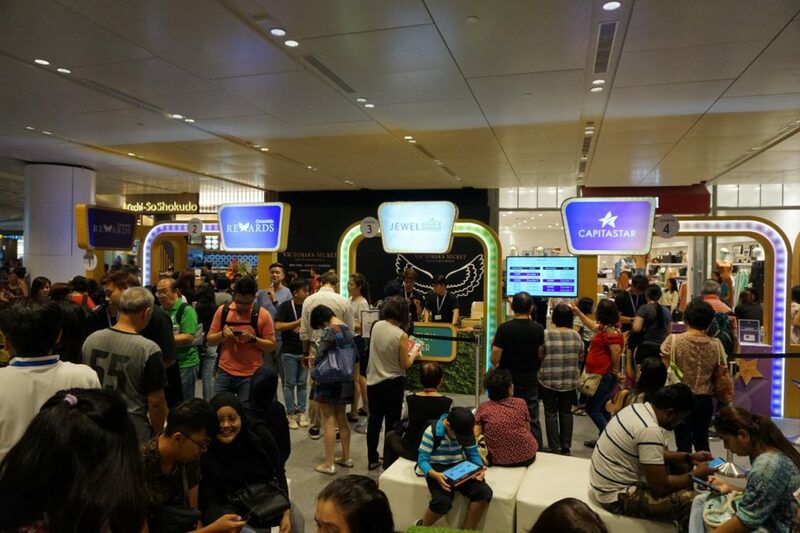 Changi Airport’s latest attraction, Jewel, is now nearing the end of its soft launch preview period. 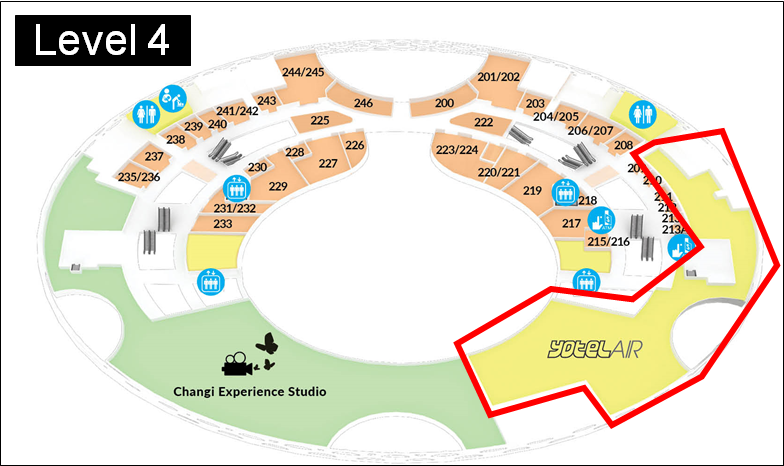 From 11-16 April, about 500,000 people descended on the S$1.7 billion, 135,700 square meter facility. 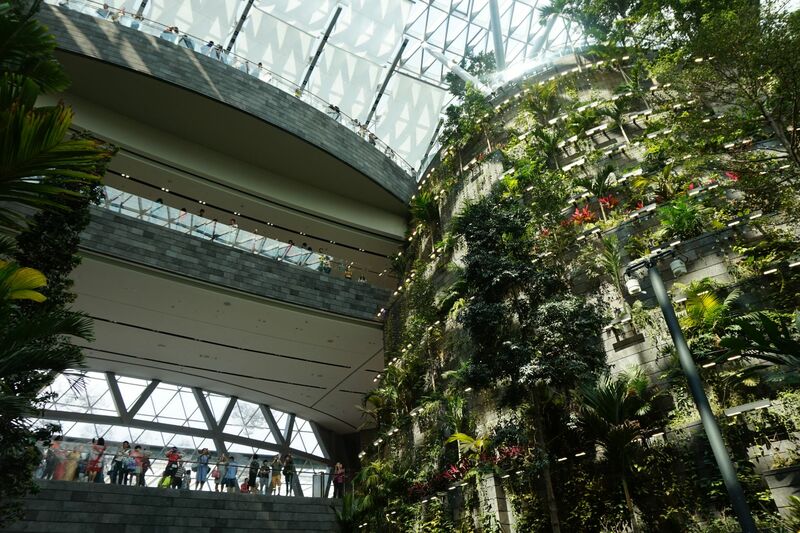 With seven stories, 280 retail outlets and numerous other attractions, it’s bound to capture the traveling public’s imagination when it opens to all on 17 April. Chin up, HSBC. No one’s talking about the Shiseido Forest Valley, the Manulife Sky Nets or the Milelion Urinal Farm either. I have to say, though, it’s impossible to take a bad photo of this stunning feature. 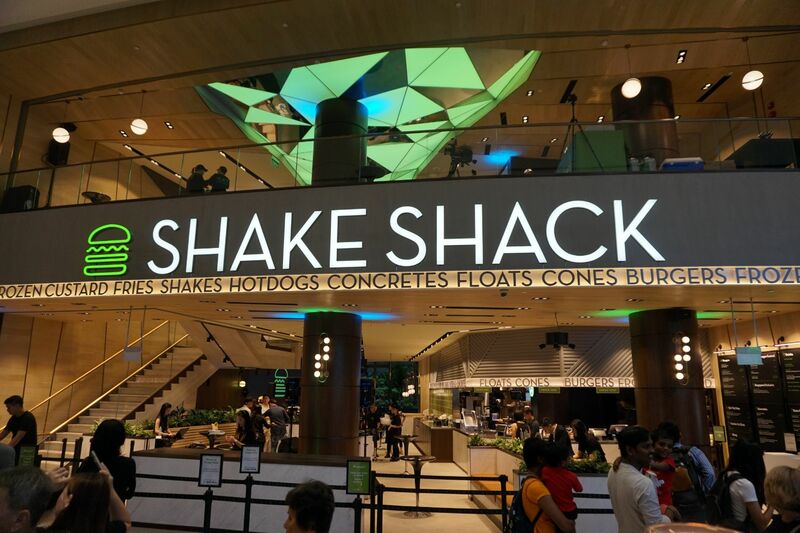 You can stare at the interior of Shake Shack like urchins through a window on Christmas eve, but there’s nothing coming to you till 17 April. 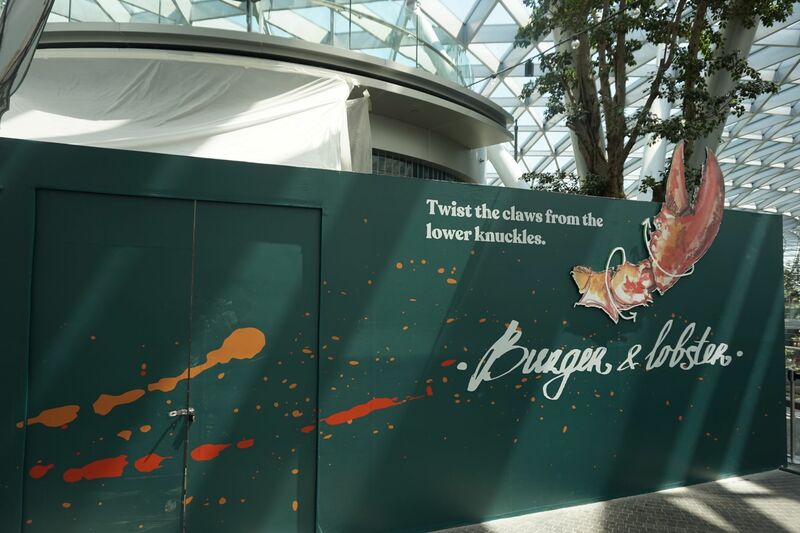 Burger and Lobster is also not open, for that matter, and still has some ways to go (20 May is the target date). 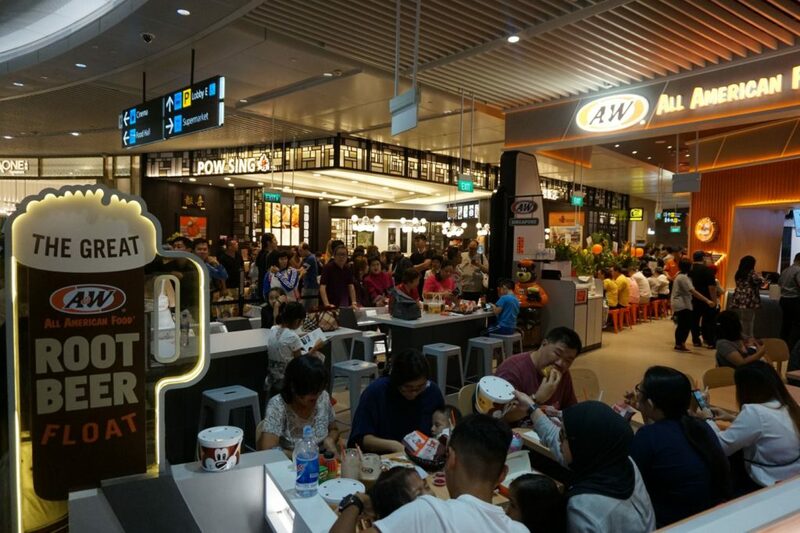 Wasn’t the reason why A&W left Singapore in the first place because, well, everyone found it pretty mediocre? It’s amazing what a 16-year absence can do. I’m sure there’s more than enough media coverage on the shopping, dining and sightseeing options at Jewel. 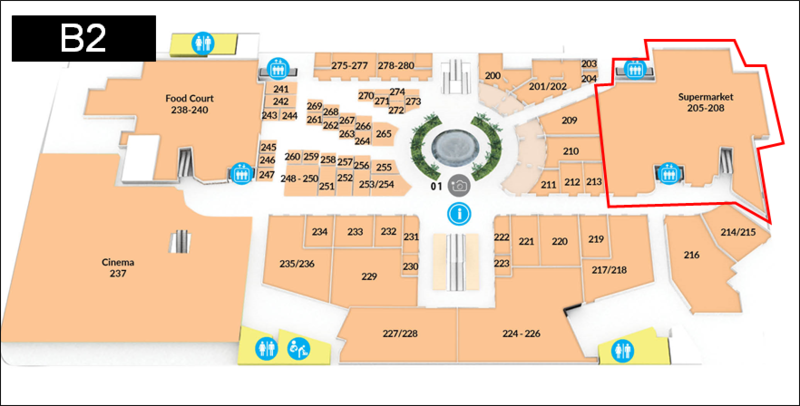 Therefore I wanted to approach this more from a traveler’s perspective: if you’re visiting Jewel, what would you like to know? 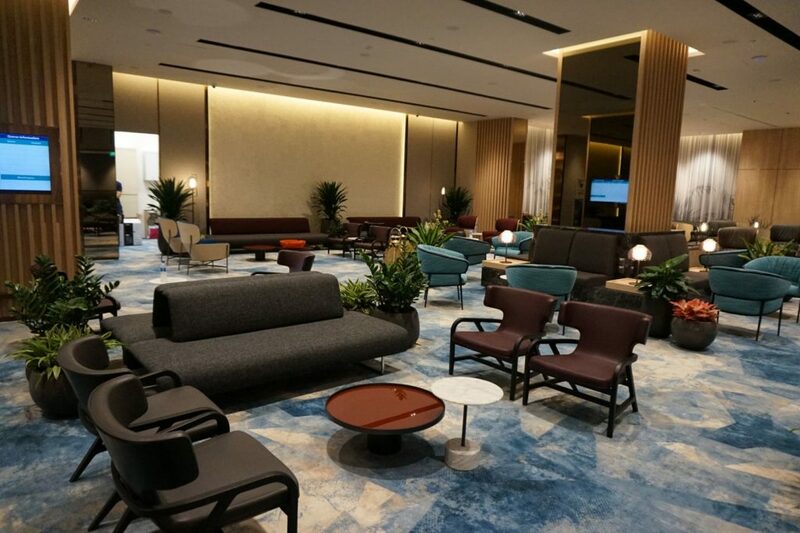 The Early Check-in Lounge on Level 1 allows passengers can drop their luggage and get their boarding passes way before official check-in starts, provided they’re flying with a participating airline. 25 airlines currently support early check-in. 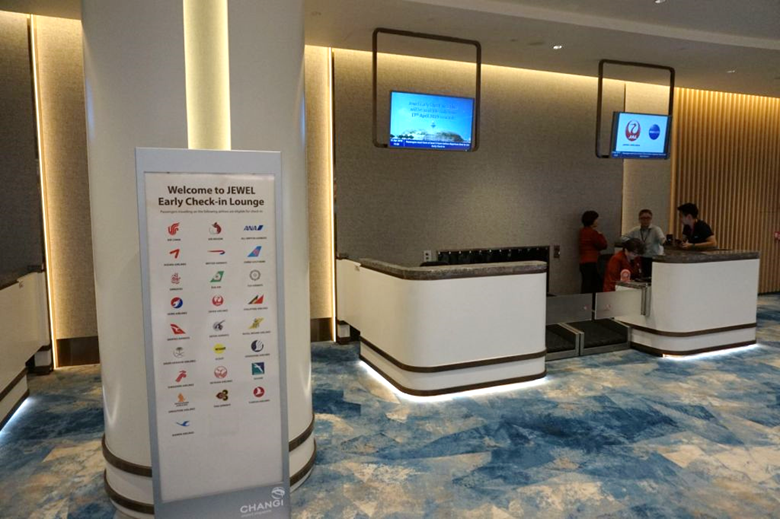 Do note that different airlines will offer different early check-in timings- for example, EVA Air lets you check in 12 hours before departure, but Singapore Airlines lets you do so 24 hours ahead. Such passengers will have to use the regular counters in the terminal. 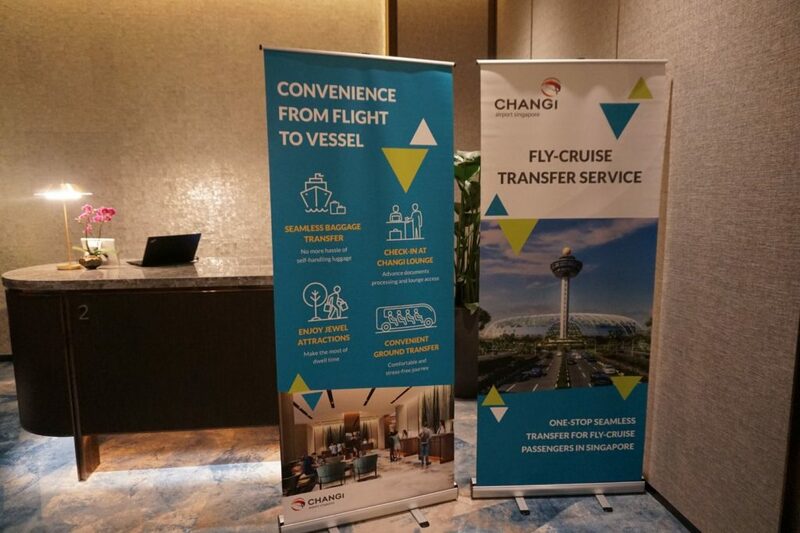 Changi’s self check-in technology is on display here, with both self-tag luggage stations and self-printing boarding pass kiosks. There will also be manned counters to handle troubleshooting. 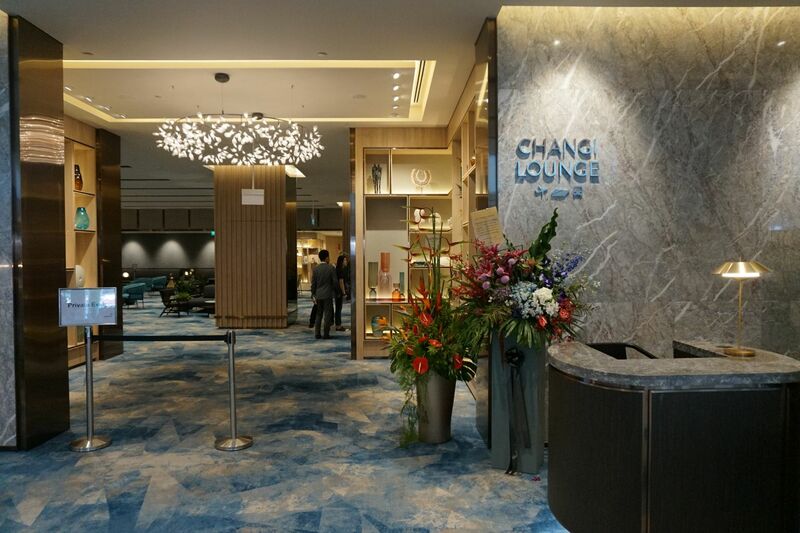 Just opposite from the Early Check-in counters on Level 1 is the Changi Lounge, a venture by Changi Airport Group that’s operated by JetQuay. 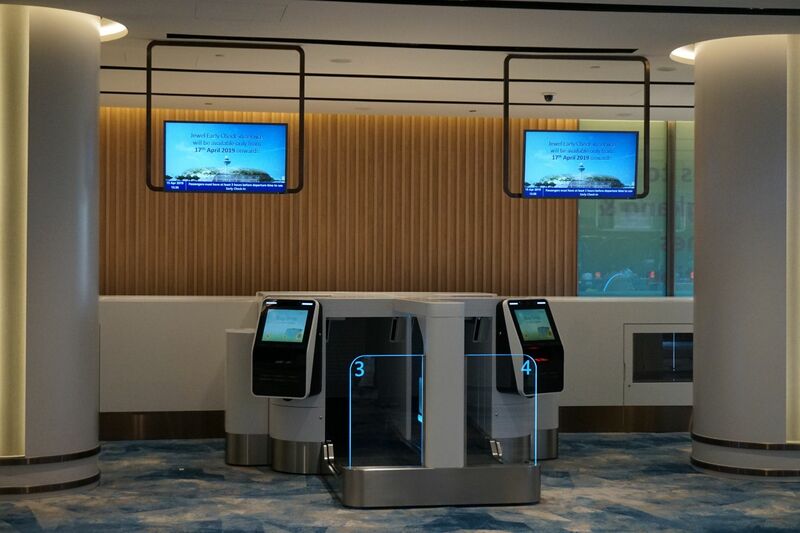 I reviewed JetQuay’s CIP Terminal recently and wasn’t all that impressed by the ambiance and F&B, although the service was a notable bright spot. The good news is that JetQuay has used the fresh canvas at Jewel to create a much nicer facility befitting their premium branding. The interior design here puts the CIP Terminal to shame, quite frankly, and re-emphasizes the latter’s urgent need of a makeover. 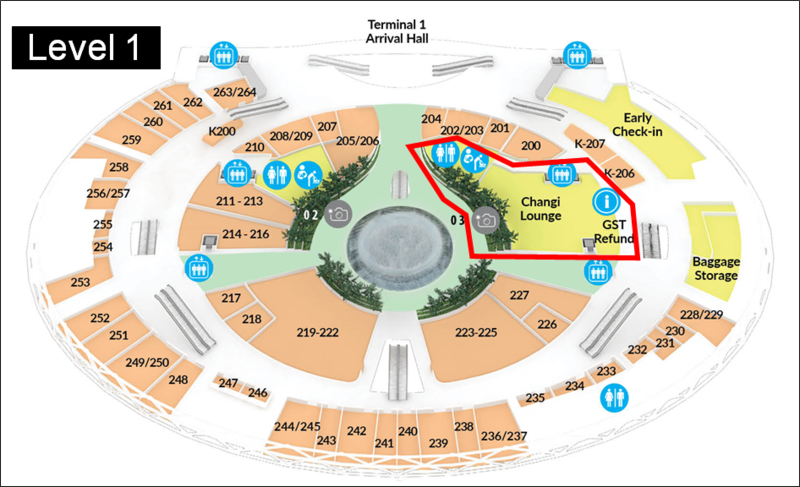 The Changi Lounge is a landside facility, which means it can be used by both departing and arrival passengers, as well as transit passengers who clear immigration. 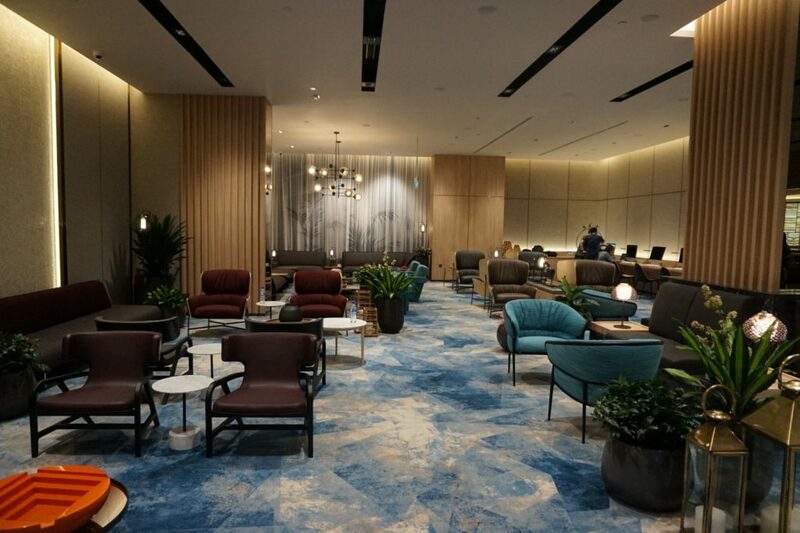 I spoke with a representative from the lounge, who said that they were in talks with Priority Pass, Dragon Pass, and Lounge Key to offer access, although it won’t be immediately available when the lounge opens to the public on 17 April. 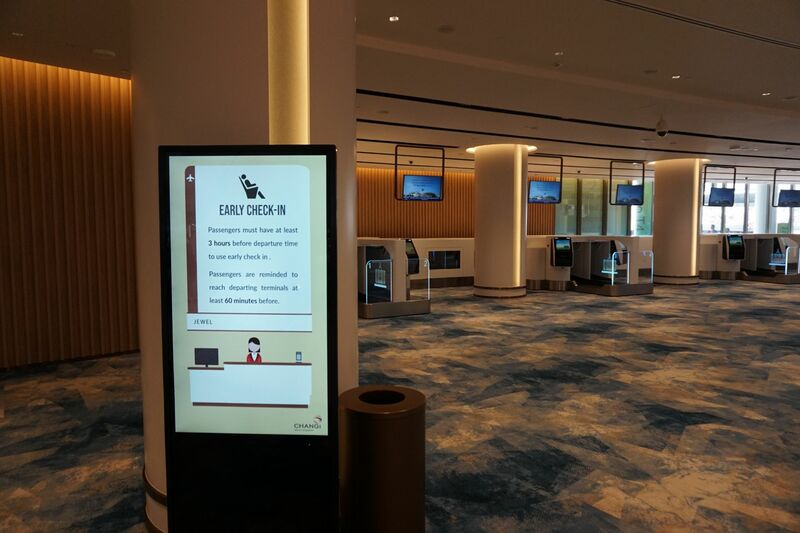 To prevent abuse, passengers accessing the lounge through one of the aforementioned programs will be required to present a boarding pass- otherwise someone with an unlimited visit membership could simply show up every day for happy hour. You can also purchase access for ~$50++ for a 3 hour slot. 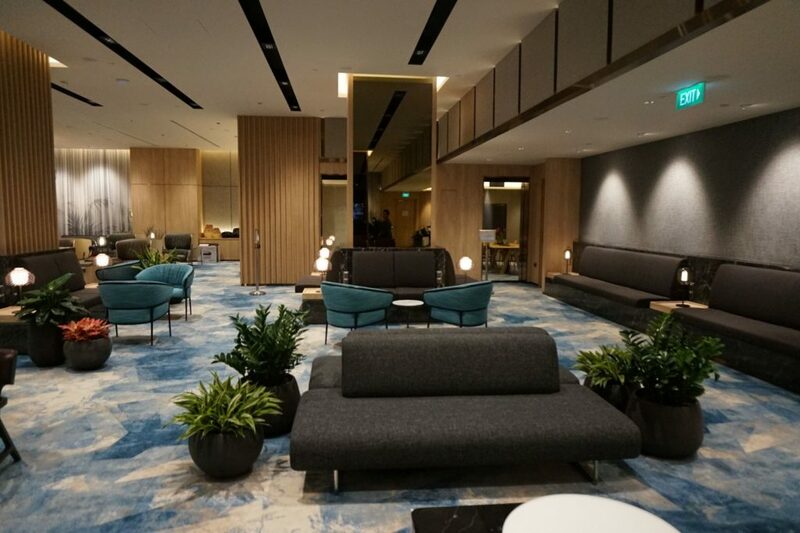 The lounge feels like a very pleasant place to pass time, although it’s really intended more for arriving passengers, especially those in transit to cruise facilities. 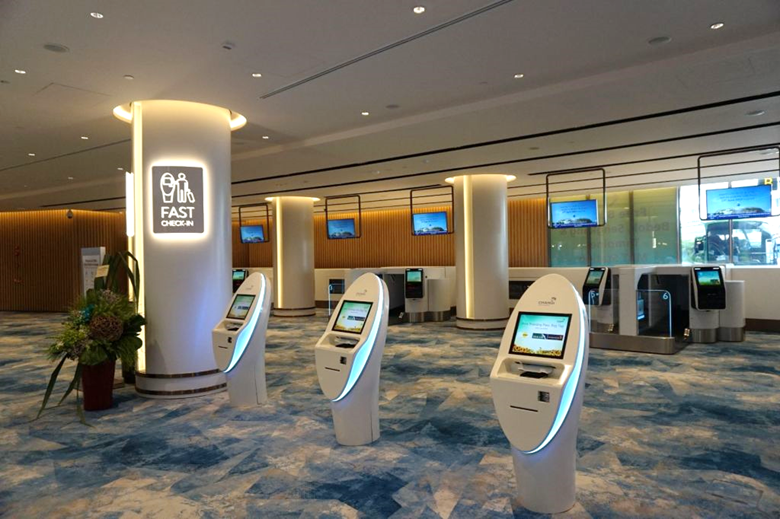 The goal here is to make the fly-cruise passenger experience seamless- they’ll get to enjoy the lounge while their luggage is processed and sent to the cruise terminal. This lets them spend more time at Jewel and its attractions, instead of shepherding their bags to the next point of embarkation. 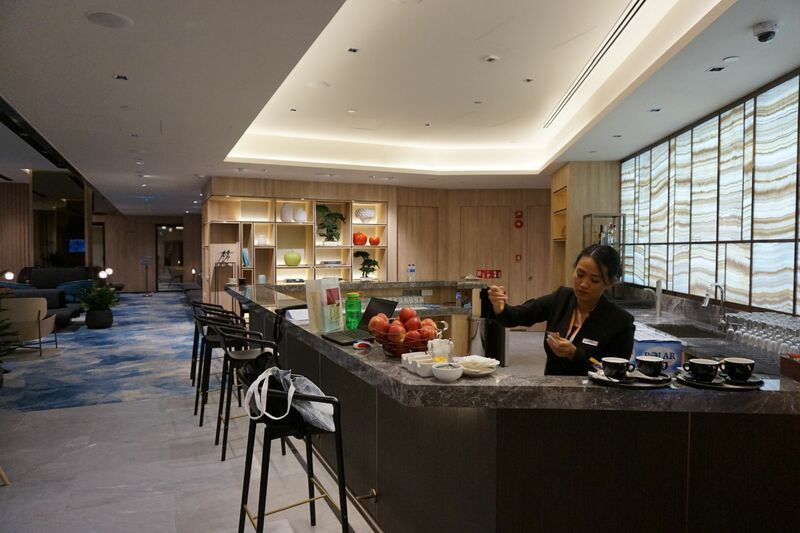 The Changi Lounge features a manned bar and a buffet section including an ice cream fridge (I caught a quick peek at the contents and unfortunately they’re not stocking a high-end brand). When I popped in, I saw a couple of hot items including a pasta and a rice dish, plus the usual selection of soft drinks. 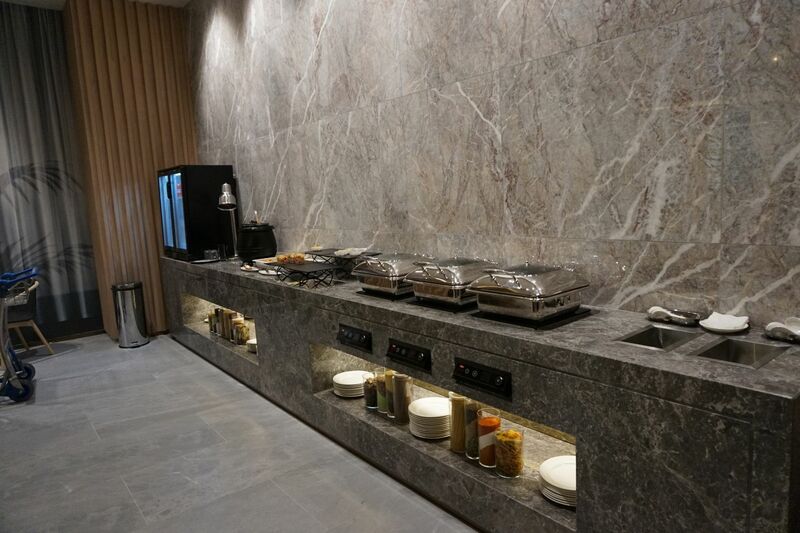 The lounge will have shower facilities and nap rooms available for an additional fee. 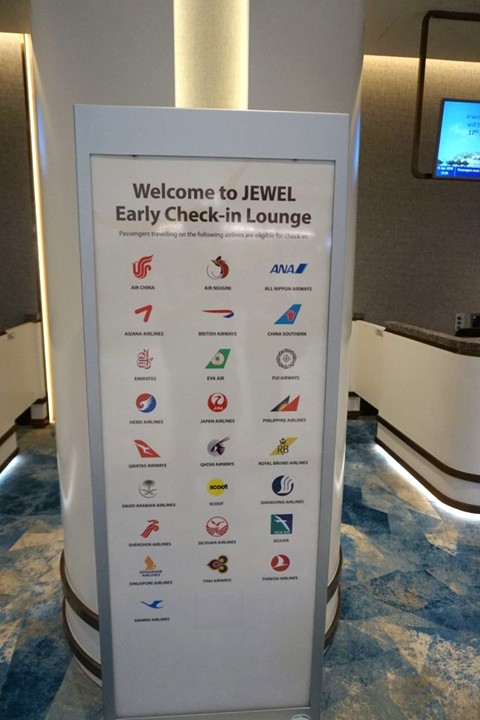 If you’re in Singapore for a long layover and your connecting flight doesn’t support early check-in, don’t worry. 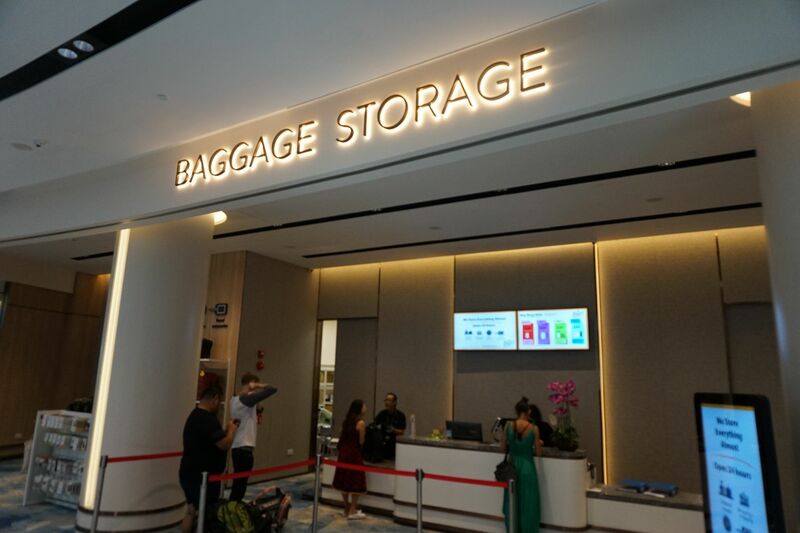 You can leave your bags at a baggage storage facility on Level 1 while you explore Jewel. 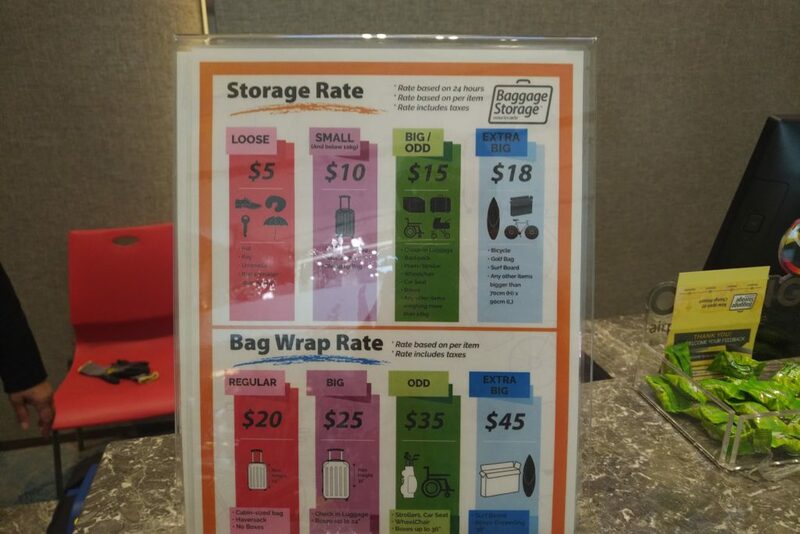 I caught a glimpse of the storage rates at the counter. Your typical carry-on bag will cost $10 to store for a 24 hour period, and a check-in bag will cost $15. I noticed there was a security staff on hand to do an explosives swab on every bag they accepted. 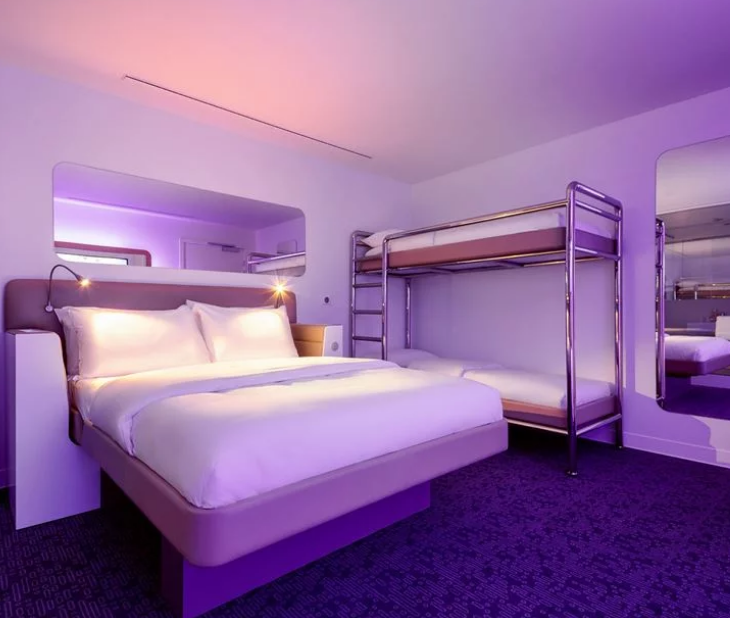 Jewel’s transit hotel, YOTELAIR, is located on Level 4 near Lobby H. It offers 130 rooms with rain showers, adjustable mood lighting, SmartBeds (whatever those are), and a 24/7 gym. 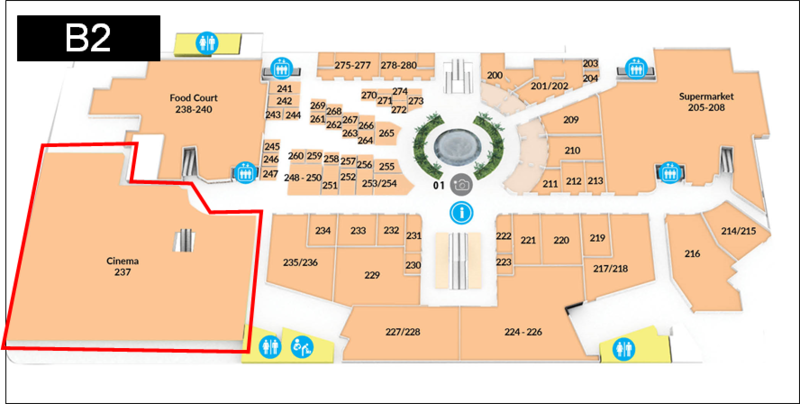 …and larger Family Cabins suitable for up to four. 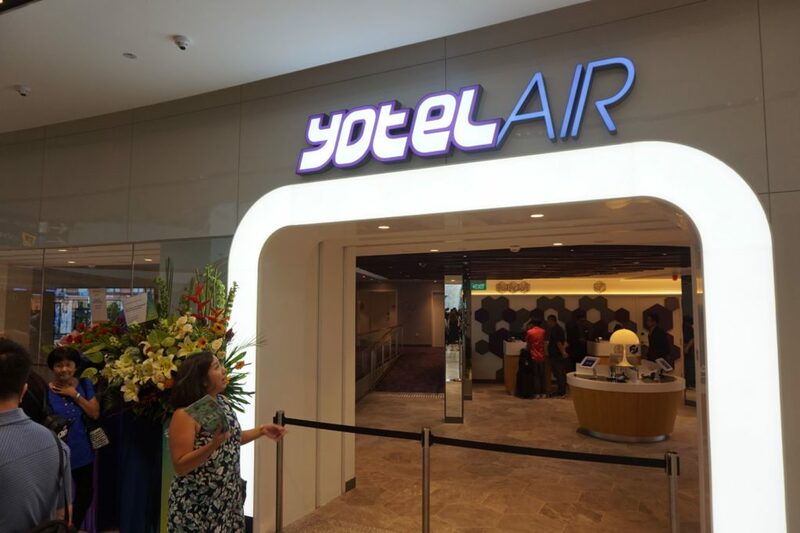 YOTELAIR is currently offering a promotional rate of S$80 for a four-hour stay in a Premium Queen Cabin room, and S$25 for every two-hour block subsequent to that. 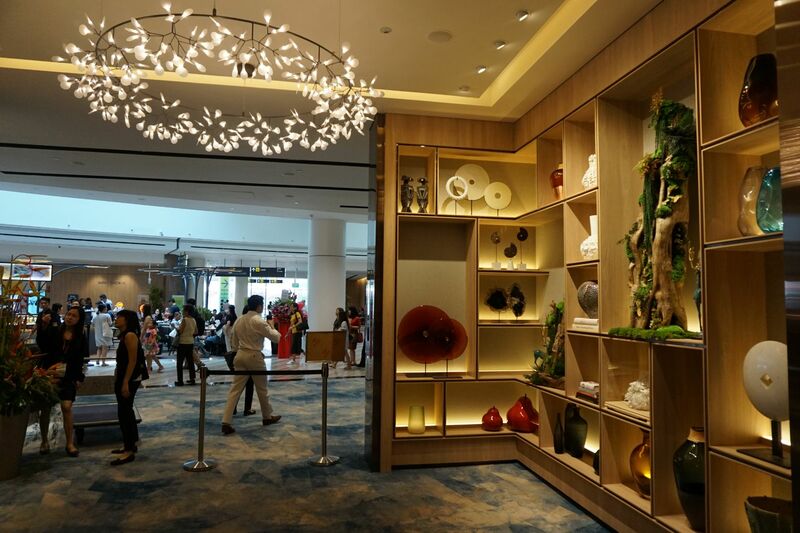 Alternatively, you could pay S$140 for a night’s stay. 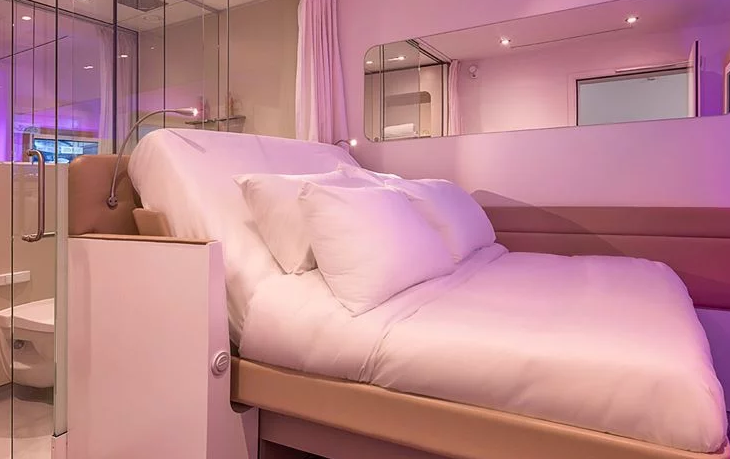 You can book a room for the night via YOTELAIR’s website, although you’ll need to email them ([email protected]) if you want to do a four hour block. 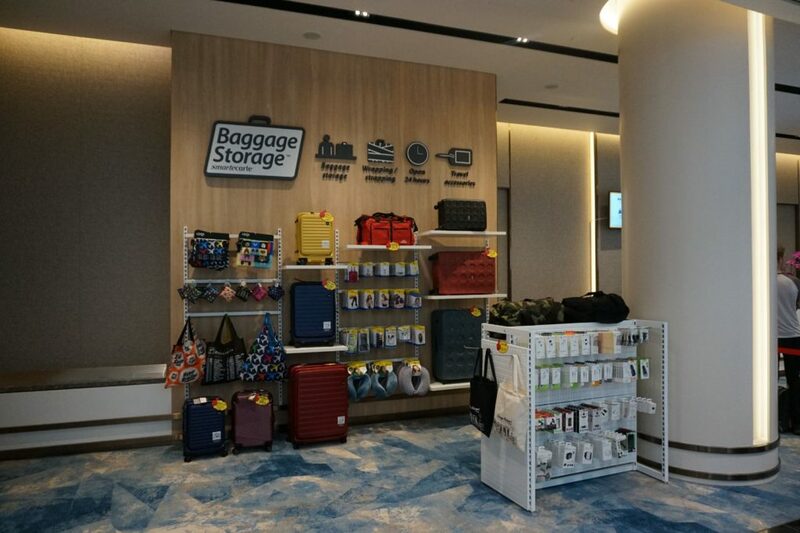 These promotional rates are available until 31 July 2019. 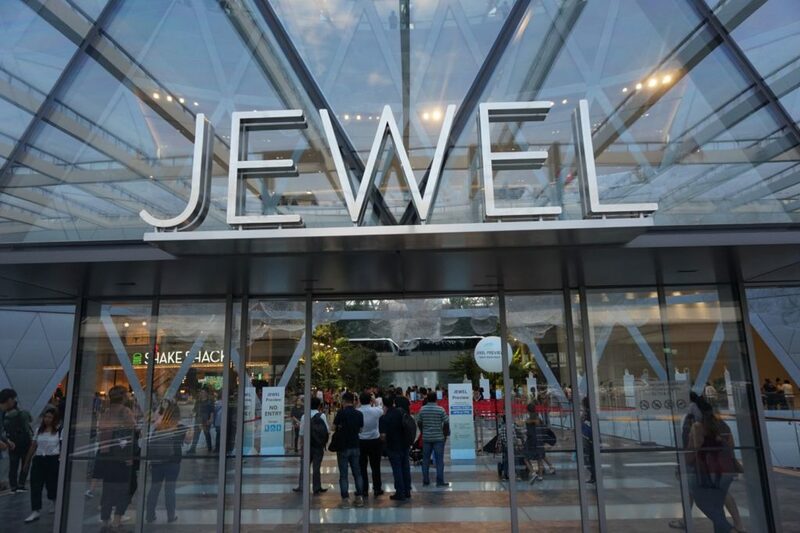 I was relieved to see that Jewel has invested in a Wi-Fi solution that could cope with the sheer mass of people visiting. Download and upload speeds were much better than what I’d seen in some First Class lounges. 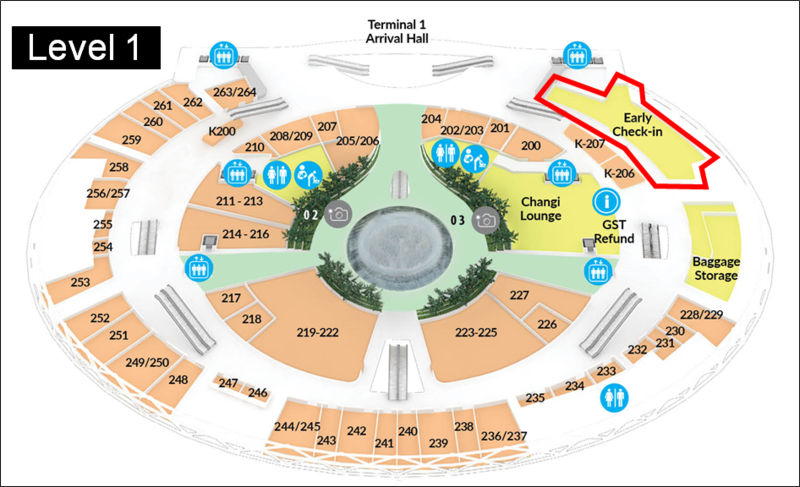 Unlike Changi Airport’s Wi-Fi, no OTP is required to use the network. Simply click “agree” at the landing page and you’ll be connected. 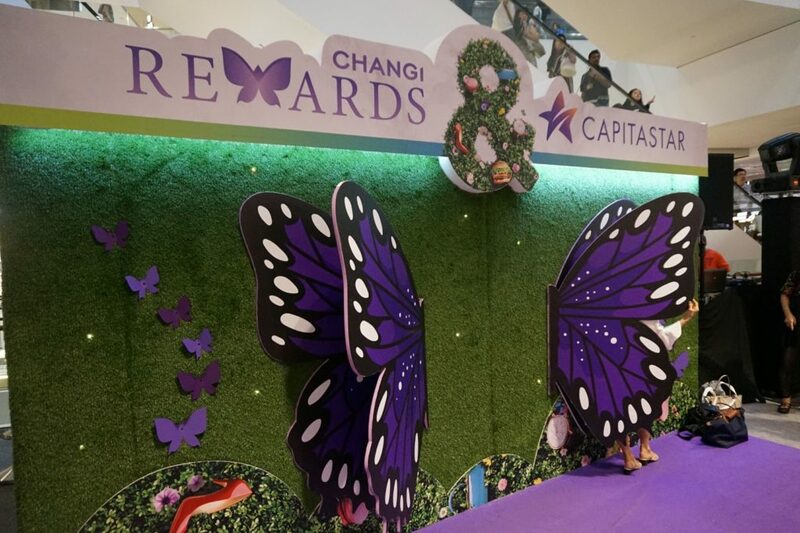 There is a roadshow down in B2 at the Jewel Atrium promoting the new Changi Rewards x CapitaStar tie-up. Customers who shop at Jewel can double dip by earning both Changi Rewards points (S$10=10 points for a base member, 20 for Gold and 60 for Platinum) and STAR$ (S$1=5 STAR$). 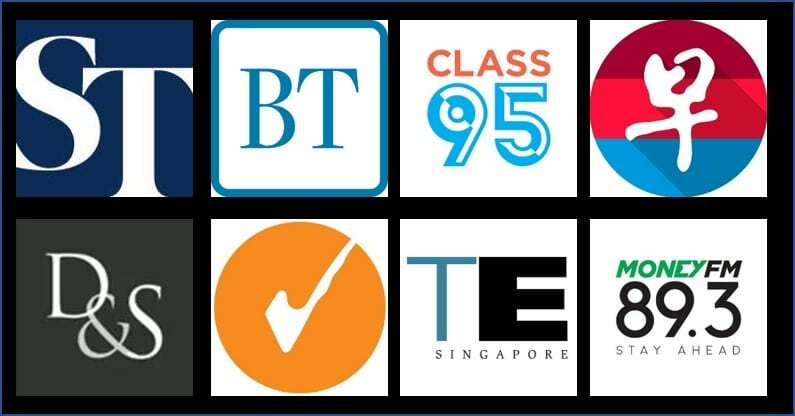 A minimum spend of S$10 applies to earn points. Don’t get too excited though. 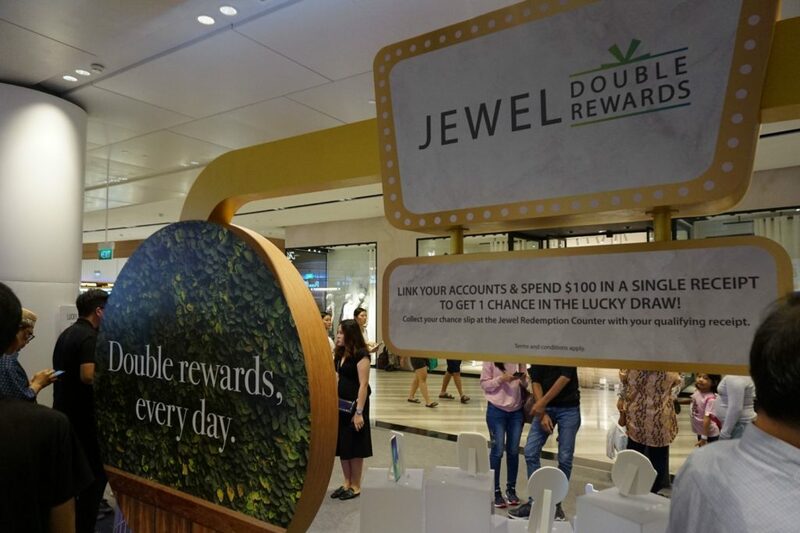 The double dipping means you earn about a 1% effective rebate on your spending (0.5% from STAR$, 0.5% from Changi Rewards, assuming you use your points for CapitaVouchers and Changi Rewards vouchers). 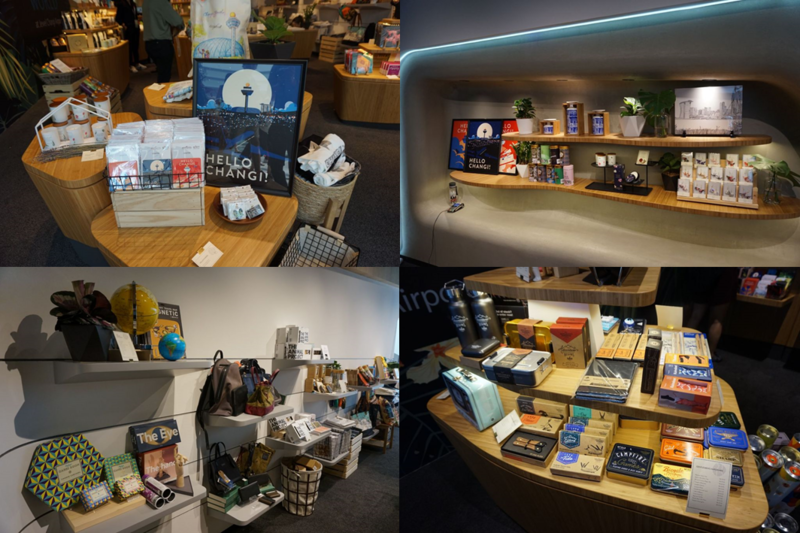 The roadshow, which runs until 21 April 2019, offers members who link their accounts and spend at least $100 in a single transaction the chance to win prizes like a Nintendo Switch and Dyson Airwrap. I’m now going to list a few miscellaneous things about Jewel I thought people might find useful. 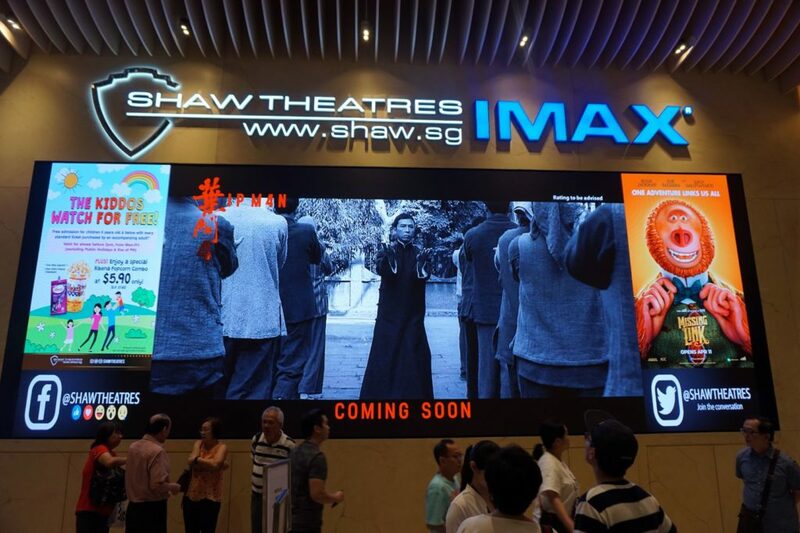 If you didn’t like the selection of movies on the plane, a cinema operated by Shaw is located at B2-237. 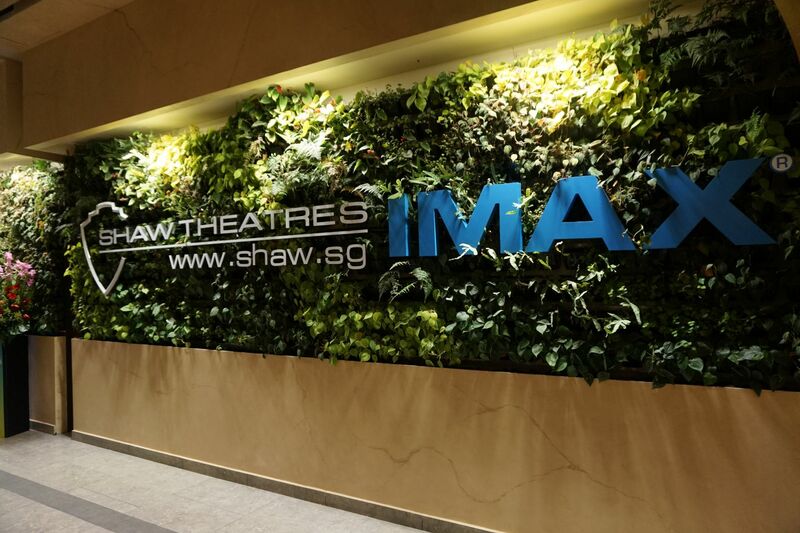 According to CNA, this facility hosts Singapore’s first next-generation IMAX hall featuring IMAX with Laser. How exactly that improves the acting skills of Keanu Reeves, I’m not quite sure, but the hall will open on 24 April with the screening of Avengers: Endgame. Luxury theatre seats cost S$18 for off-peak and S$23 for peak screenings. 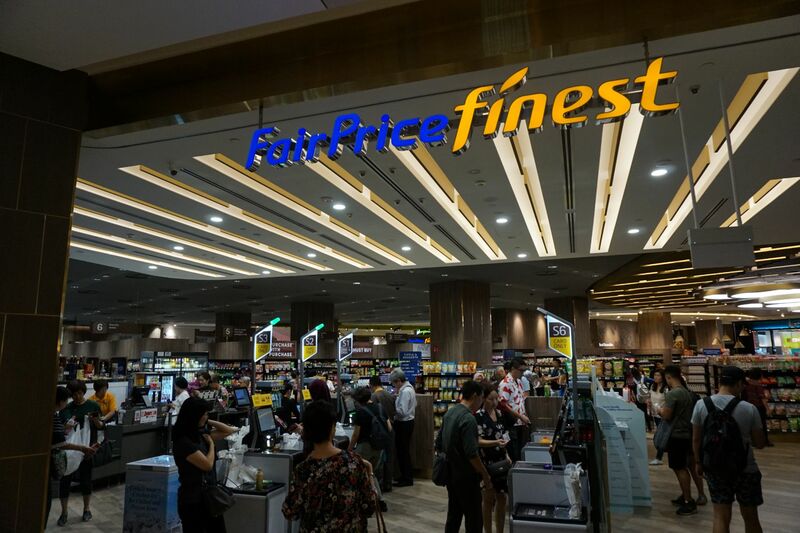 I get that the average passenger may not need a carton of milk or a bushel of tomatoes, but surprisingly the alcohol here can be even cheaper than at duty free. 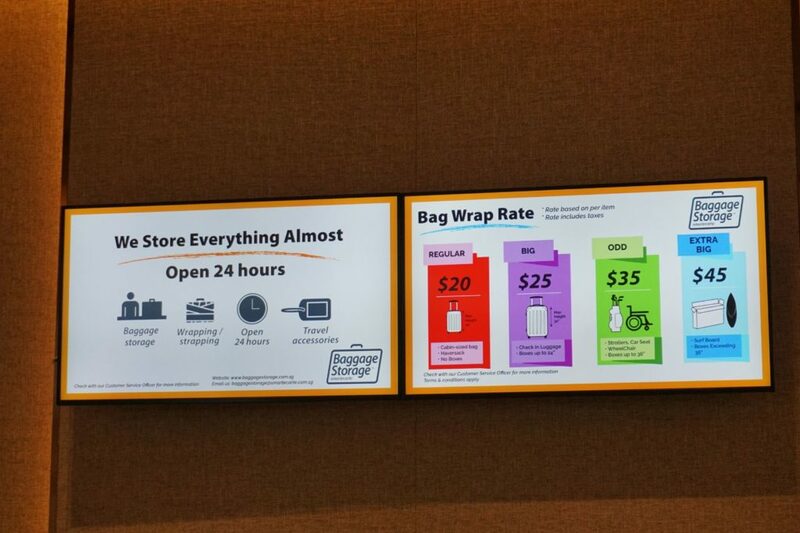 For example, I saw Moet & Chandon for about $63 a bottle, versus $68 at DFS. Keep in mind there’s also a Bottles & Bottles location at Jewel (B2-230), and although I didn’t check out the prices I know they’re generally some of the lowest in town. There’s no Virgin Atlantic Clubhouse at Changi, which sadly means no haircuts while watching planes take off. That said, Jewel has a couple of options for business passengers who need some sprucing up en route. The more upmarket choice is Sultans of Shave (L4-240), a gentleman’s salon that tries to bring back the glory days when barber shops were a social experience. 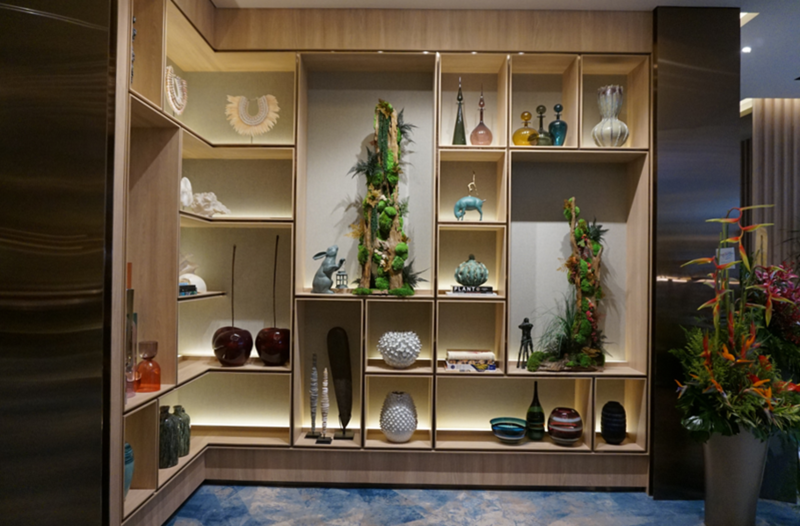 I actually didn’t have a Jewel preview pass at first, but someone from the Sultans team asked if I’d be interested to come down and see their newest outlet. I still can’t fathom why, given that I’m not exactly fashion-forward (as the Milelioness will attest to). Nonetheless, it was a chance to explore Jewel, so why not? 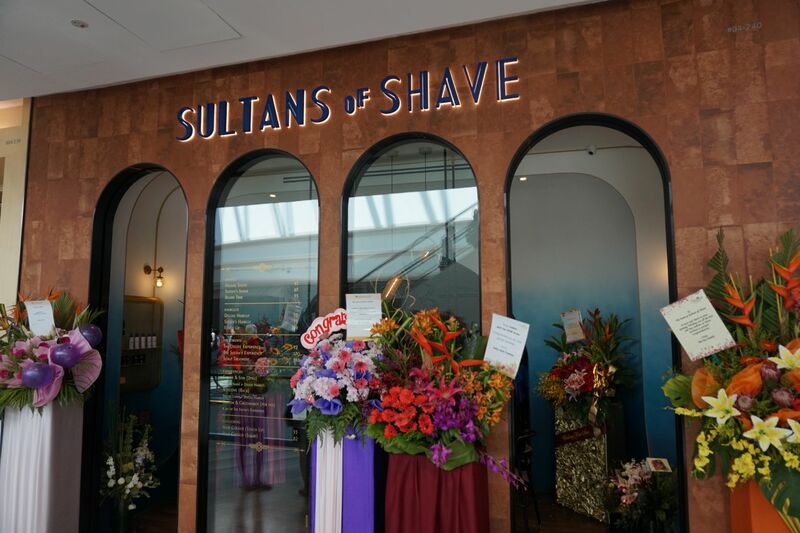 The Sultans of Shave outlet at Jewel consists of six chairs arranged in a circle under a dome shaped to look like a Sultan’s palace. The layout encourages conversation and interaction; in fact, they even offer father & son and groom & groomsmen packages. 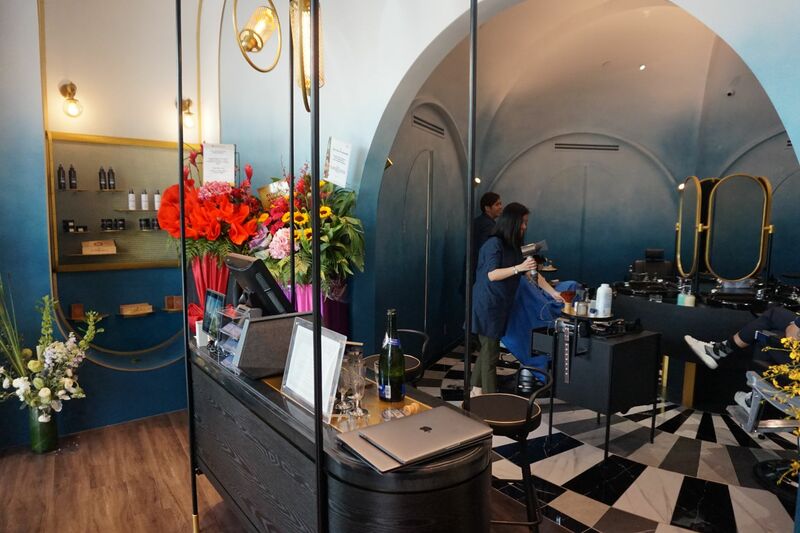 The complimentary haircut I received would normally have cost $55 (I’ve donated an equivalent amount to charity), and there are other services available like shaves ($45-65) and scalp treatments ($148). My standard haircut is a 10 minute job at QB/EC House, so I did find it a nice change of pace to have an experience like this. I can’t say I’d necessarily make the switch, but I can understand a bit better why some people would be willing to shell out extra. 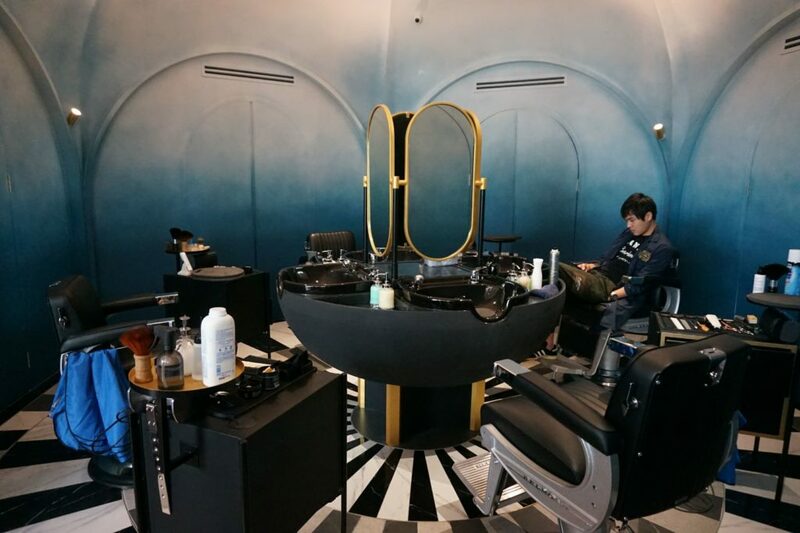 Sultans is a male-focused establishment, but if you’re looking for something unisex you can also consider Cuttour Hair Studio at L4-237 or QBHouse Kids at L4-210. The latter offers adult haircuts for $12 (and children, strangely, for $22). 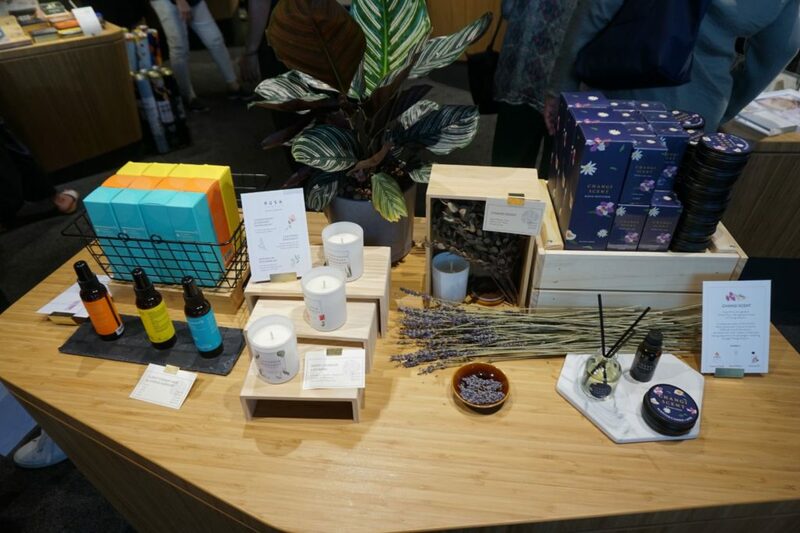 If you’ve ever wanted your house to smell like Changi Airport, well, you’re in luck. 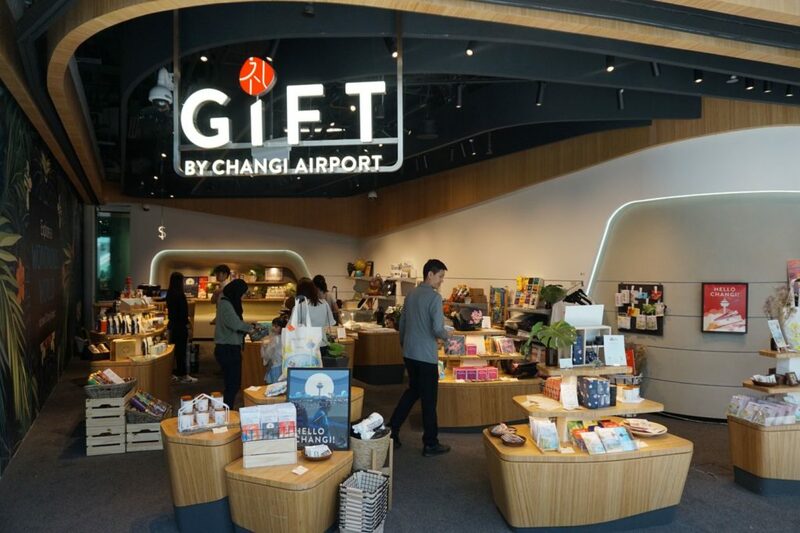 CAG has set up a Gift by Changi Airport shop that sells all sorts of airport memorabilia. Believe it or not, that also includes Changi’s signature scent. This is available as a spray, an aroma diffuser and a scented candle. It’s a mix of “orchid, Asian spices and a variety of plants”. 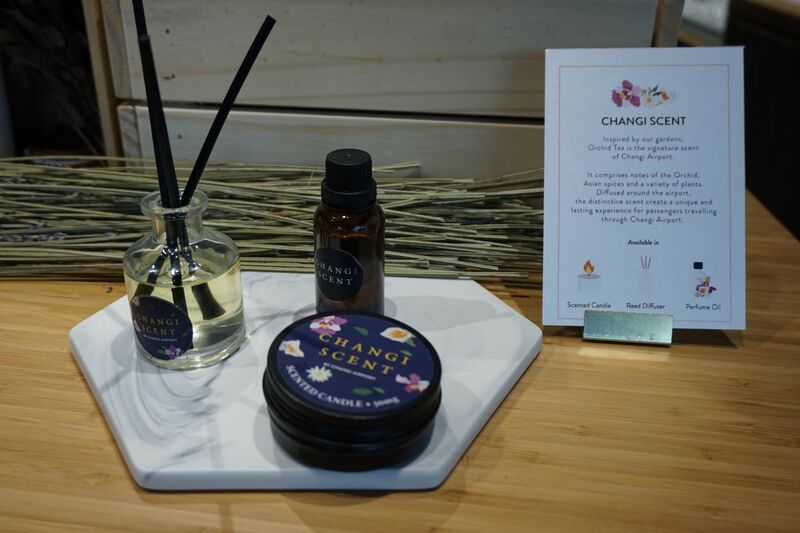 According to Changi’s official blog, this scent is diffused near the main doors in the departure halls, at Terminal 2 and Terminal 3 Transit North Bus Stations, along 64 of the airport’s gangways and the walkway between Terminal 2 and the CIP terminal. If you think it smells familiar, that’s why. Other gifts included some pretty nifty posters (I love the Golden Age of Travel styling they’ve adopted), games, t-shirts and chocolates. 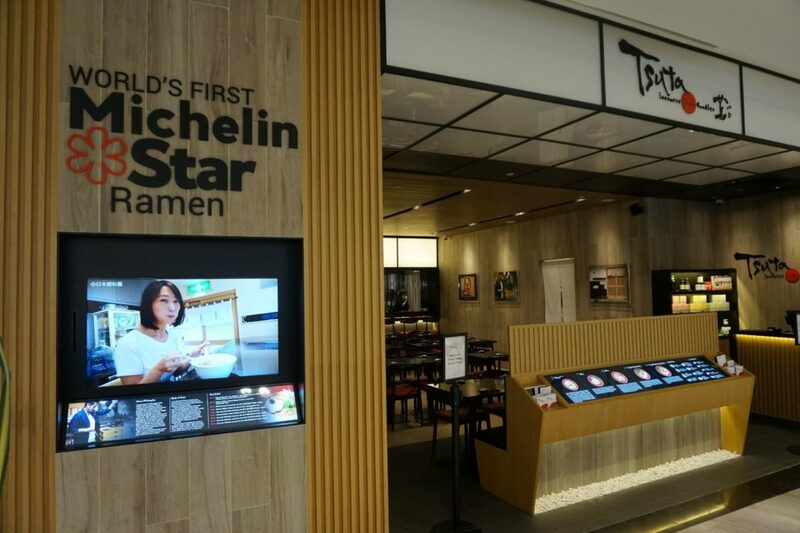 Let me state for the record that I’m aware branch restaurants of Michelin-Starred establishments may not be as good as the original. 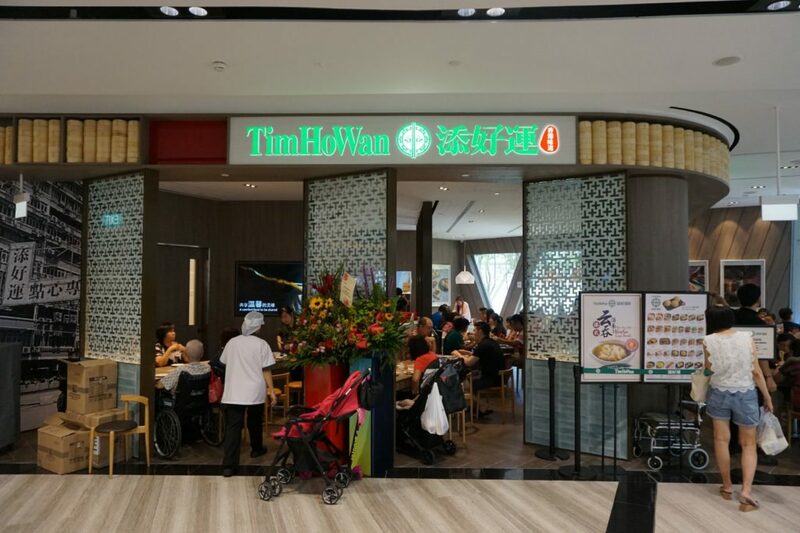 However, if you’re taking a checklist mentality towards this, then you can check off Tsuta, Kam’s Roast, Tim Ho Wan and Shiki Hototogisu Ramen all at the same go. 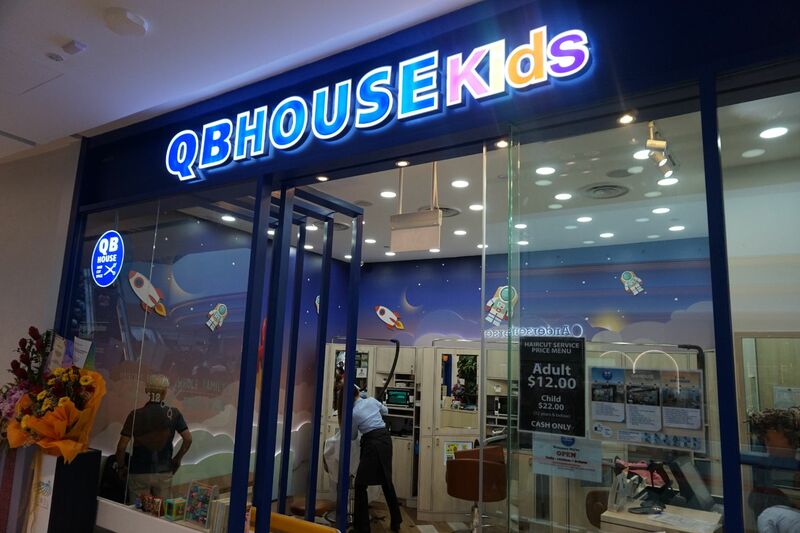 These outlets have been in Singapore for a while, so the hype has died down. 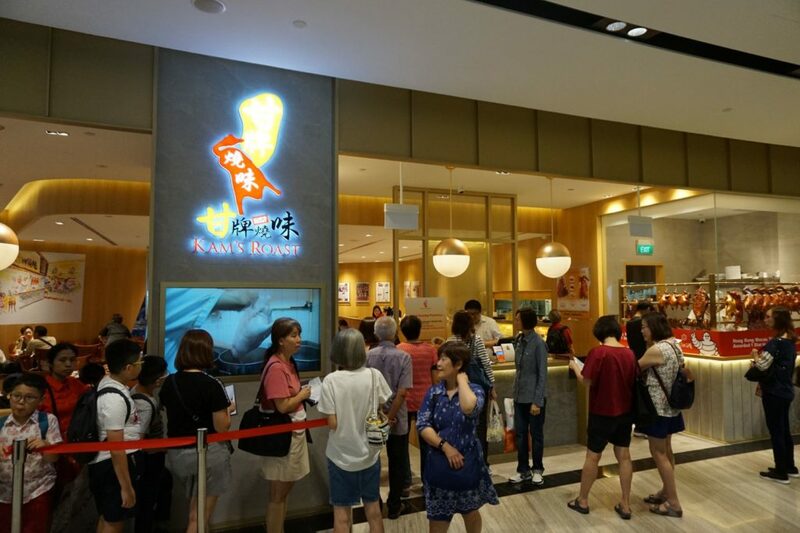 With the exception of Kam’s Roast, I didn’t see queues at any of the other restaurants. Jewel is equal parts fascinating and overwhelming. 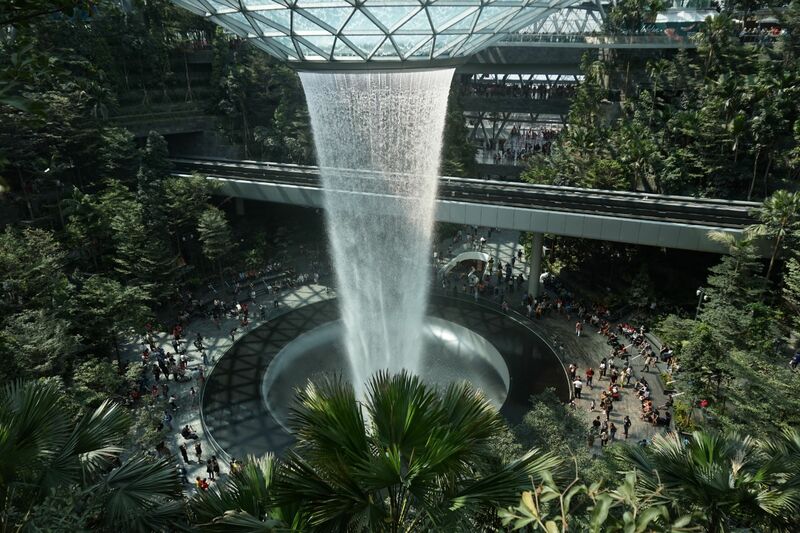 It’s a massive monument to consumerism and perhaps a less-than-subtle commentary on how airports are becoming more shopping mall than transport hub. 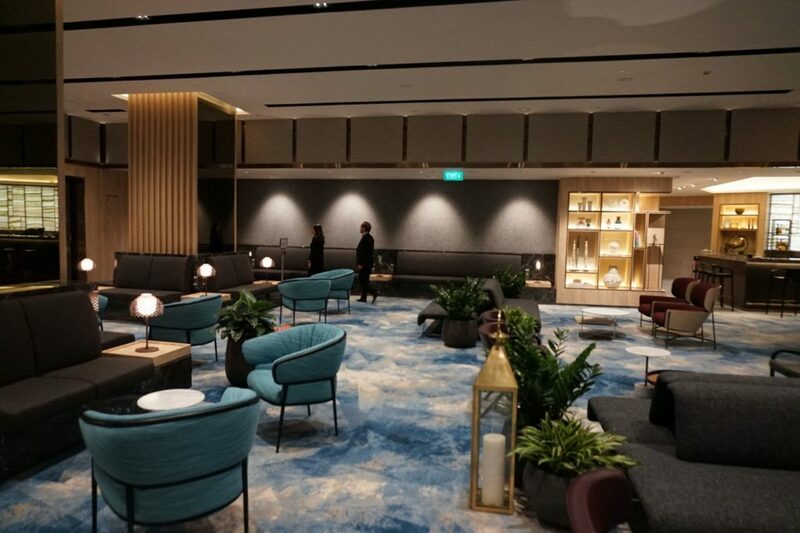 With Jewel, visitors on long layovers at Changi will have even less reason to leave the airport, and departing passengers may even come earlier just to see what all the fuss is about. 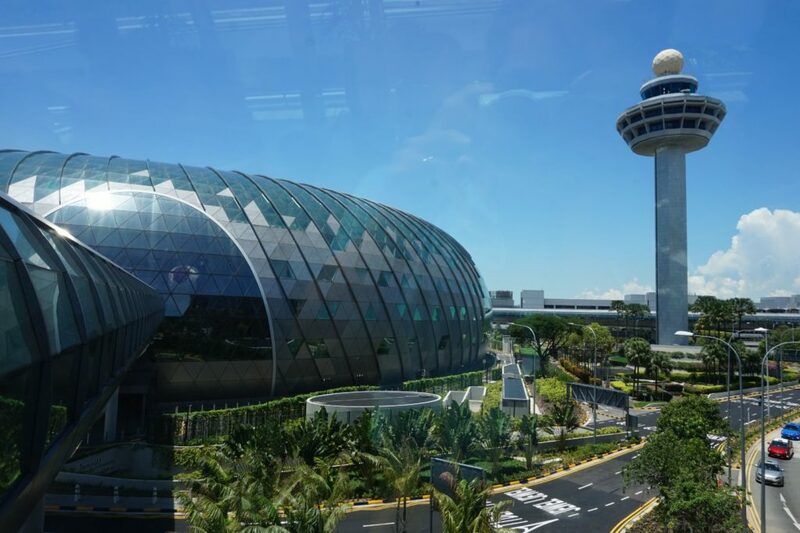 It’s a great space for dining, shopping and even relaxing (assuming the crowds eventually thin out), and will only serve to strengthen Changi Airport’s reputation as one of the best airports in the world. 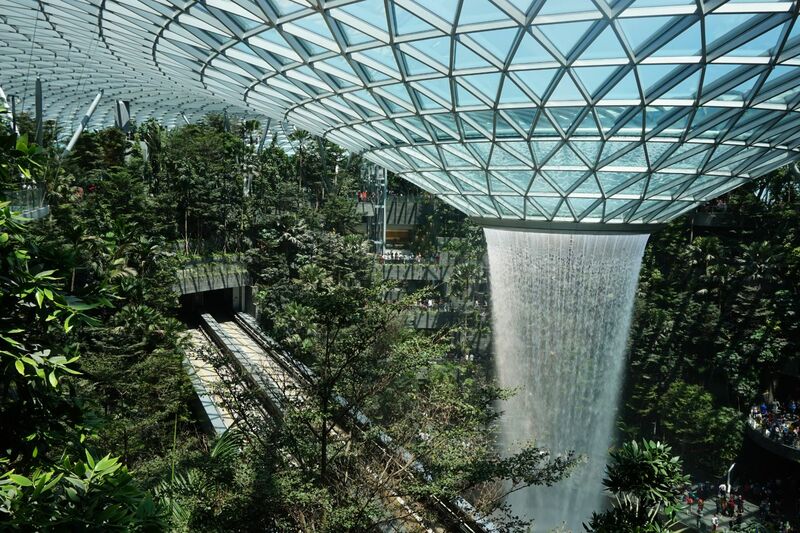 Did Singapore really need another shopping mall? Probably not. Did Changi Airport need Jewel? Yes. Shouldn’t you add a picture to show off your new sultanate haircut? I believe the 3rd Michelin starred ramen shop should be called “Konjiki Hototogisu”. I imagine there would be an increase in fliers who delay a flight or don’t get on them thanks to Jewel’s distractions. Was great reading this, Aaron. I visited Jewel on Sunday and found this both true and entertaining. Your HSBC quip was the most hilarious part for me. Thanks for a good read. glad you liked it charles!